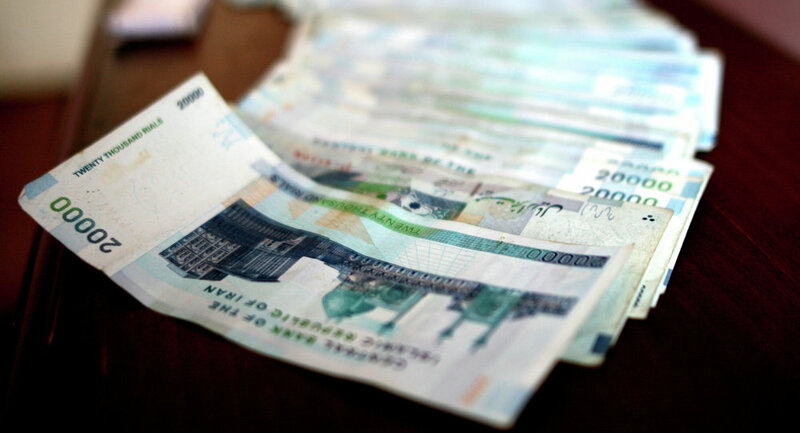 Relations between Moscow and Tehran are actively developing, according to Iranian ambassador, so the two countries are planning to trade in national currencies. MOSCOW, January 27 (Sputnik) – Russia and Iran plan to create a joint account for national currency trade, Iranian Ambassador to Russia Mehdi Sanaei told RIA Novosti in an interview Tuesday. "Both sides plan to create a joint bank, or joint account, so that payments may be made in rubles and rials and there is an agreement to create a working group [for this]," Sanaei said. The Iranian ambassador added that relations between Moscow and Tehran "are actively developing" and that 2014 was "a very fruitful year" for both countries. 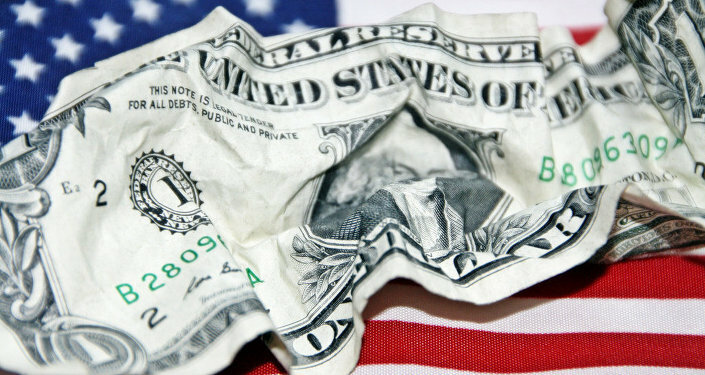 The Iranian Central Bank deputy governor announced last week that it suspended the use of the US dollar in foreign trade transactions, adding that bilateral currency swap agreements were under consideration. In November 2014, Russian President Vladimir Putin announced that Russia would quit the "dollar dictatorship," switching to more widespread use of the ruble and the yuan in international transactions. In late December, the Russian state agricultural watchdog said Moscow and Tehran could use their national currencies in food trade. UN sanctions prohibit arms trade with Iran but Moscow and Tehran cooperate in the fields of energy, industry, transport and agriculture. The ambassador also said that Tehran expects to sign a contract or memorandum of mutual understanding in 2015 with the Eurasian Economic Union to begin exports to Russia. 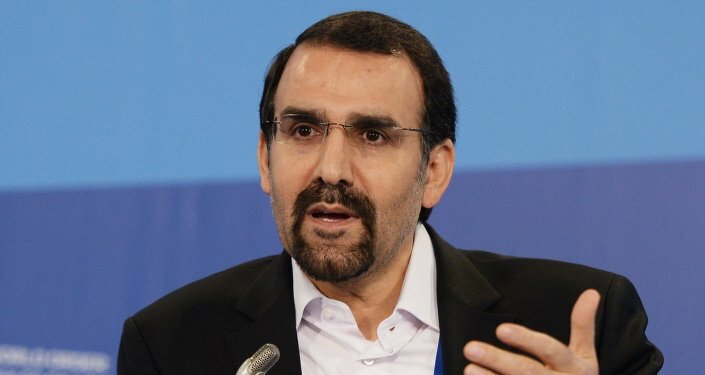 “I think that in 2015 we need to work on this so that Iran has concrete economic contracts with the EEU…Iran plans to use this opportunity for its exports to Russia and other [countries],” Sanaei said. “It’s possible that some sort of contract or memorandum on mutual understanding needs to be signed,” the ambassador added. He said that currently there are high tariffs on Iranian exports to Russia for goods. Speaking about export Iranian ambasaador expressed hope that country's producers will get approval to export dairy and meat products to Russia by March of this year. “The first delivery of shrimp and trout to Russia was announced this week. All that remains is that companies that produce dairy and meat products also receive approval on the export of their goods to Russia,” Sanaei said. “I hope that this happens because it’s very important. We were promised that this would be resolved in the first quarter [of this year] by the end of March,” the ambassador added. Moreover, Moscow and Tehran are considering the possibility of creating a visa-free regime between the two countries for businessmen and tourists by signing a memorandum of understanding in 2015, Iranian Ambassador to Russia Mehdi Sanaei told RIA Novosti in an inteview Tuesday. “It’s difficult for our businessmen to get a visa to Russia, especially a long-term visa, but we are happy that in 2014 our ministers [of foreign affairs], [Sergei] Lavrov and [Mohammad] Zarif agreed on the easing of the visa regime, especially for businessmen and tourists,” Sanaei said. The signing of a memorandum of understanding is one of the first steps in moving toward a visa-free regime between the two countries.